Here where I live in central Texas its been raining. Its been raining so much that people are complaining about it and feeling depressed and speculating that we will soon all be swallowed up into a big muddy swamp and never seen again. Not me though. I’m totally tough when it comes to bad weather and yucky, damp, chilly days that make me wear two shirts and a coat in April. I’m fine with getting two heavy blankets back off the upper shelf in the closet and putting them on my bed. And wearing wool socks. Doesn’t bother me in the least. But I did take a moment to stop and appreciate this rainbow that appeared in the sky during a short break in the rain. Isn’t it lovely? It happened late in the evening when we city dwellers were all getting home. I was walking from my truck to my front door and staring up at this little display of the Sun’s power in the sky and a guy in a dually pickup stopped, got out, and took a picture with his phone. Another guy was parked along the side street also pointing his phone up at the sky. When I got to my front door my neighbor was just getting home. She took a picture of the rainbow before she went inside. Then her husband came out and took a picture with his phone. Its no exaggeration to say everyone liked that rainbow and was very happy to see it. (I feel pretty safe in adding that my pictures, taken with a real camera, turned out better than all those cruddy cell phone pictures which might sound stuck up but its true.) Now we get lots of rainbows here in central Texas. Its a sunny climate with a fair amount of rain and that leads to rainbows. Most of the time, people, including me, see them and think “Oh hey look! A rainbow. Those are pretty.” But we don’t usually all grab our cameras. So what made this rainbow so special? Besides the month a half four days of non-stop rain? The neutral colors in the background made it so special. Brilliant displays of color need neutrals to set them off properly. This rainbow up against a light blue sky would have just been a oh-look-another-rainbow moment. 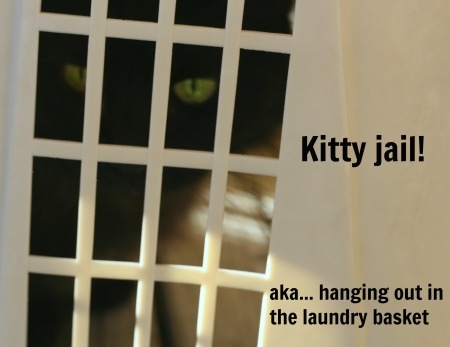 There is a lesson there for us knitters and crocheters. Neutrals are key to designs in color. They may not be the colors that someone would notice, but without them, you won’t notice the “main” colors. Neutrals are an important part of color theory and since I happen to have this picture of a rainbow against a neutral backdrop laying around, I thought I’d write about that. That is a very good question. The answer is… it depends. People use the term neutral to mean different things in different contexts. In the fashion world a neutral is any color that recedes from the eye, from the camera. White, black, gray, khaki, cream, are common neutrals. Browns are often considered neutral. In the natural world, any color can be found paired up with green. Think about a field of grass. Now imagine that field with wild flowers popping up everywhere. Our eyes evolved seeing green, all shades of green, forming the backdrop for a sea of color which is why you can get away with using green like its a neutral. But a true neutral isn’t any of that. True neutral colors come from mixing two complimentary colors in equal amounts. Rainbows are white light split into all the hues in the visible spectrum. A rainbow contains all the colors that we are capable of seeing with the naked eye. When you organize those colors into a circle, we get a color wheel. Colors that are opposite from each other on that wheel are compliments. They literally complement each other. Red is opposite of green. Set red next to green and they will energize each other. Other complementary colors are yellow/purple and orange/blue. but its actually a color called neutral. Neutral is simply the color formed when you mix two complementary colors together in equal amounts. And here is a really cool thing: its always the same color. 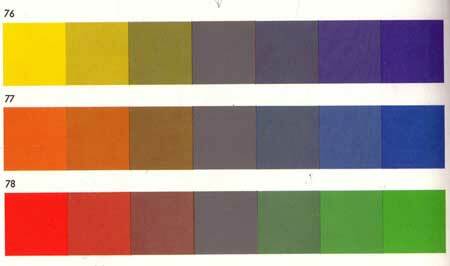 Mix red and green, blue and orange, or yellow and purple and you will end up with the same color: neutral. Neutral is not gray, not really. Gray is any shade from the black to white spectrum. Neutral, a true neutral, is a blending of colors. Its richer, deeper and its naturally occurring. I’ve been told many times that sometimes people have trouble seeing gray, true, flat gray. Their eyes see it with some green (or blue) in it. I wonder if there is a tendency for the human eye to turn a flat, artificial gray into something like a natural neutral. Not that I have anything against grays. I use them in my knitting and crochet and I like them. But I like neutral too. And neutral makes a great backdrop for other colors. Any other color. Of course its does.Neutral is made from the blending of complementary colors. There is some of every color in neutral and so it matches everything. You already know this. You know it instinctively from a lifetime of looking at the natural world. Your eyes know it even if your (conscious) brain does not. Everyone who stopped to snap a picture of that rainbow knew it even if all they “saw” was the rainbow. I think the best neutrals are the almost-neutrals. 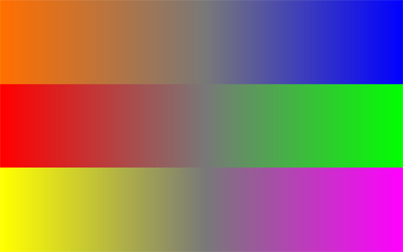 Those that are nearly equal mixes of complementary colors but shifted slightly to the yellow end, or the green end (or red or blue). they appeal to me. They look very real and rich. You might think of them as gray-ish browns or warm grays. You might already be using them. Hand dyers do. 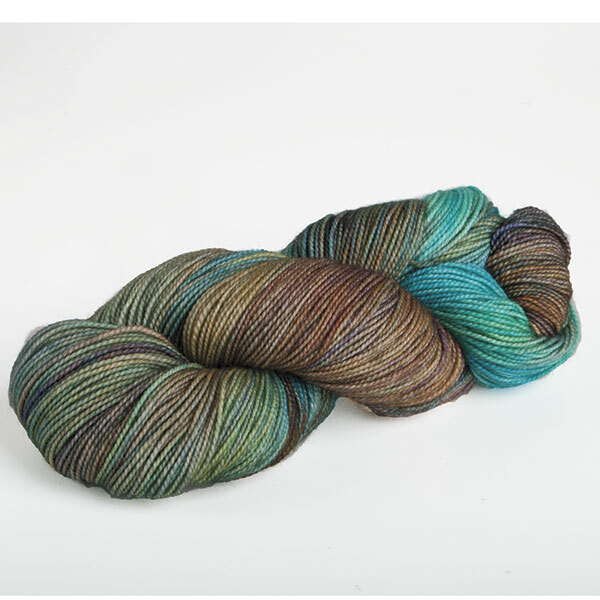 And colorwork knitters have been using almost-neutrals to show off intricate designs for years. For decades. For at least 80 years (when a certain controversial King of England was making waves on the golf course). who made fair isle knit sweaters ultra-fashionable. And the unknown knitter who made that sweater used a lightened up neutral as the background for the multi-color pattern work. That unknown knitter was a pretty smart cookie. So consider a real neutral, or an almost neutral the next time you need a background color in your knit or crochet. These colors don’t get much fanfare and they are certainly easy to overlook. But a neutral border on your next blanket or as the background for your next stranded color work knit will make your main color(s) really pop. When in doubt, trust Mother Nature’s natural neutral. She does color better than anyone. 18 Comments on "When you study color don’t forget to stay neutral"
Awesome post!! 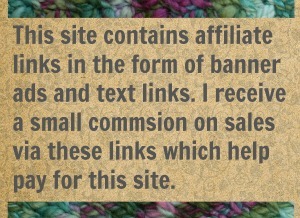 I’ll keep this in mind as I start my hue shift afghan. I’ve been sorting all my colors out. Thank-you! I do enjoy writing about color theory. Its so interesting and who doesn’t like playing with color? A Hue shift huh? Nice! But thanks for the encouragement and for all the complements of the photography. Its my second love, photography. I too have read many books about color theory but none of it made much sense until I stated lookign through a camera lens. That’s where I learned how to look at the world. So interesting and so well explained. Thank you! This is brilliant – and perfectly timed! I am working on (another) crocheted blanket using 5 colors in each granny square and have really been debating what color my border should be! I was thinking a pale gray would work well, and your post has confirmed that for me. So thank you!! Ah ha! Then I’m glad to be Johnny-on-the-Spot. With 5 colors working together then, yes a good neutral is probably just what you need to pull them all together. Playing with color is such an adventure. If yarn is our media then color must be our muse. Really enjoyed this. Very good explanation of neutrals and enjoyed the example of the rainbow. Tend to always think of white, black and beige, so this was really cool.